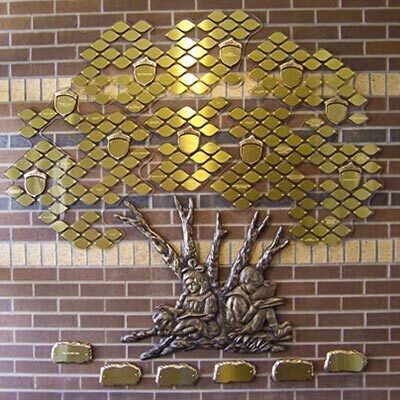 The United States Bronze Sign Company is the most trusted company for custom bronze plaques, donor walls, donor trees, and more. 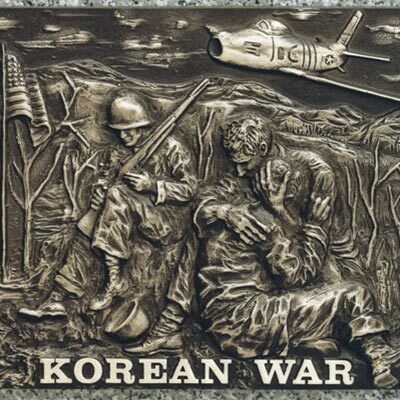 For over 90 years, those who are looking for a fond remembrance of their loved ones, a commemoration of people who have served or a recognition for generous donations have come to us for gorgeous, customized bronze plaques that accomplish all these goals. 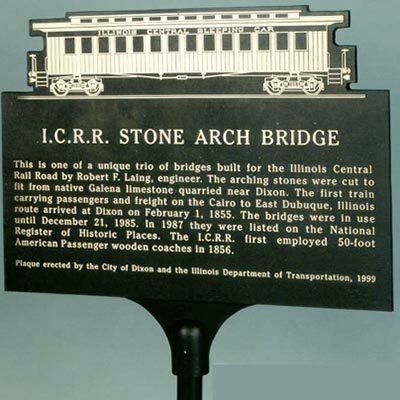 Our experience in casting and etching has made us masters of furnishing bronze plaques and lettering that are sure to look stunning for any purpose. Superior Service from US Bronze Sign Co.
Our foundry is on-site at our place of business meaning that we cut the costs of outsourcing. 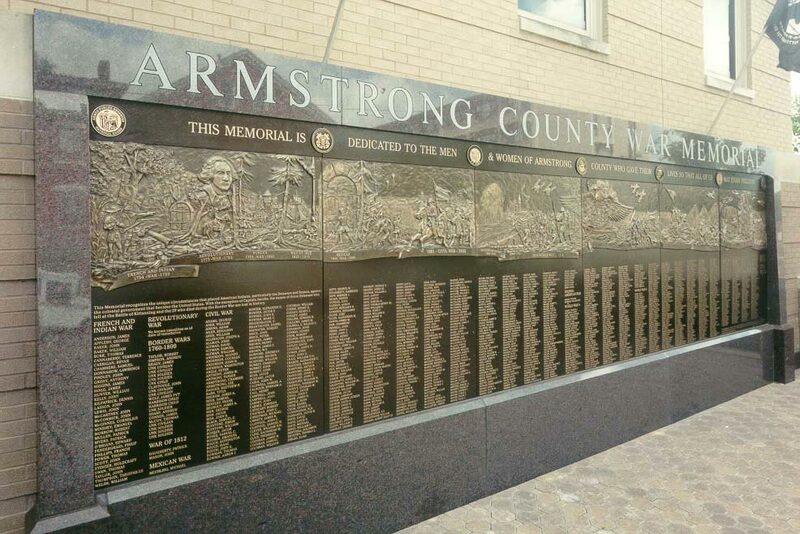 Our sales staff has experience with helping you no matter the scale of your project and will guide you throughout the entire process to make ordering your bronze plaque or donor wall as simple as can be. When you contact us and tell us what you have in mind, our drafting team will get right to work in sending you proposed sketches, photographs, suggestions and prices for your project. This service is always free of charge and you are under no obligation. We want to prove that we are the most service and value oriented bronze casting company out there. 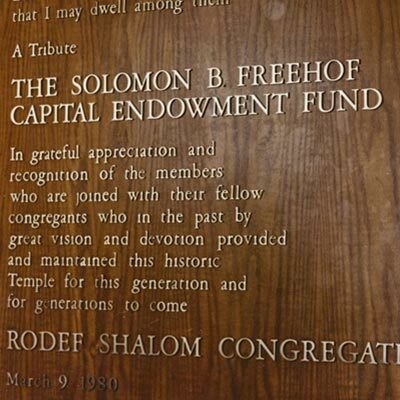 We’ve worked with various organizations, institutions and businesses throughout the United States. Some of our notable projects have been featured in Yankees Stadium, Citi Field, Madison Square Garden, various NYFD firehouses, the Miss America Pageant, and the Museum of Natural History just to name a few. 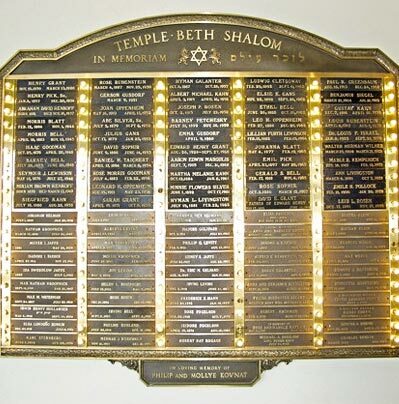 We also have aided multiple churches, synagogues and other non-profits garner donations for their causes with beautiful donor recognition walls. 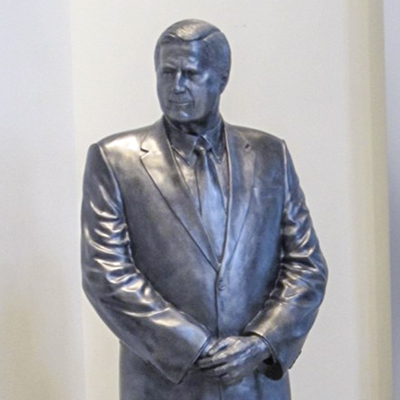 If you are interested in receiving proofs, prices and details on our customized bronze plaques or donor walls, we invite you contact us today with the project you have in mind and one of our sales staff will be more than happy to assist you. 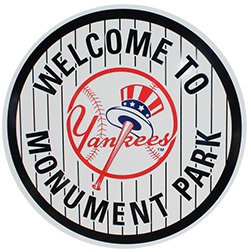 We Created the plaques of the New York Yankees Monument Park! Send us a message: Fill out form.